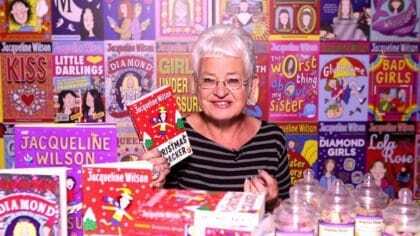 A brand new exhibition has opened at the V&A Museum of Childhood all about one of our favourite authors – Jacqueline Wilson. 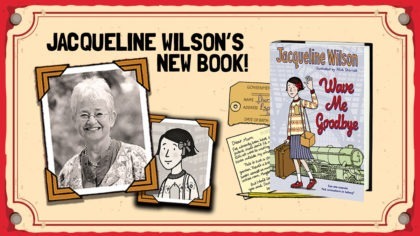 It features Jacqueline’s original notebooks along with childhood toys, school reports and diaries. 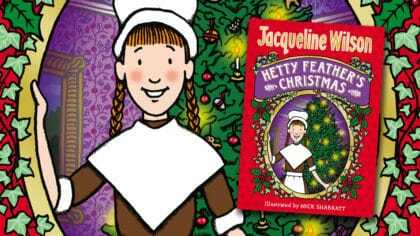 There are also extracts and illustrations from some of her best-loved books including The Story of Tracy Beaker, The Illustrated Mum and Hetty Feather. 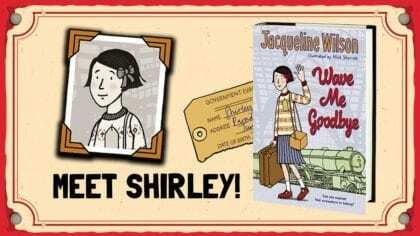 You can explore a re-creation of Jacqueline’s childhood bedroom or make notes for your first novel on a chair just like hers! 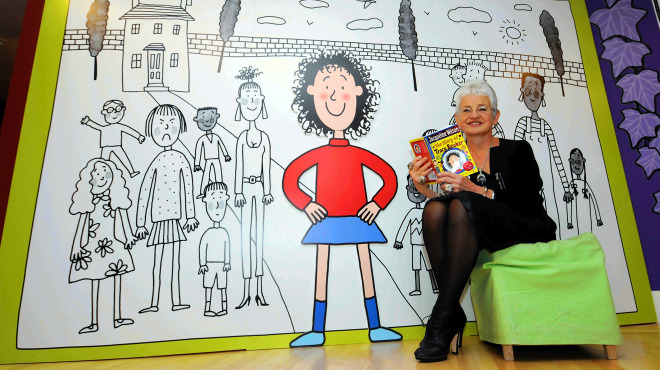 Find out why Jacqueline loves writing books and what it’s like to work with wonderful illustrator Nick Sharratt.